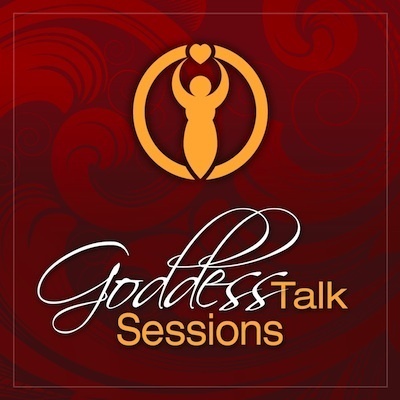 Welcome to the Goddess Talk Sessions! Shann Vander Leek and Lisa Marie Rosati engage in passionate, transparent, down to earth conversations about how you can learn to Rock Your Goddess Life. We have transformed every molecule of our beings and celebrate the sacred lives we've created. We have a unique message to share and we'd love for you to come along for the ride! In this short podcast (approx. 15-20 minutes) we discuss the importance of learning to identify and let go of what no longer serves you. Give a listen. If you like what you hear, please share with your friends on Facebook and twitter or give us some stars on iTunes.